Paul Beachamp Legg Uses A Recent Ditching To Illustrate The Techniques Of Low Flying. 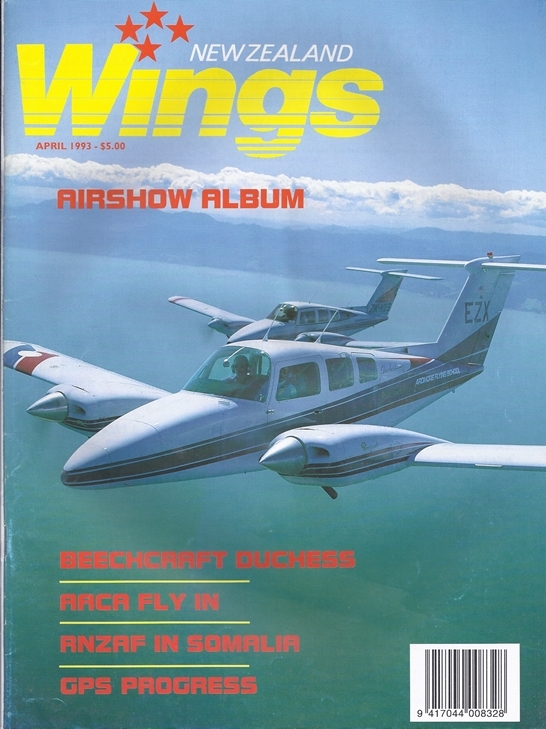 David Bates Reports On The 1993 AACA Fly In. A Selection Of Photographs From Recent Airshows. Ross Ewing Gets Air And Water Borne. Ross Ewing Looks At Human Factors. A Profile By Ross Macintyre. RNZAF Macchi 339Cb. RNZAF Official.